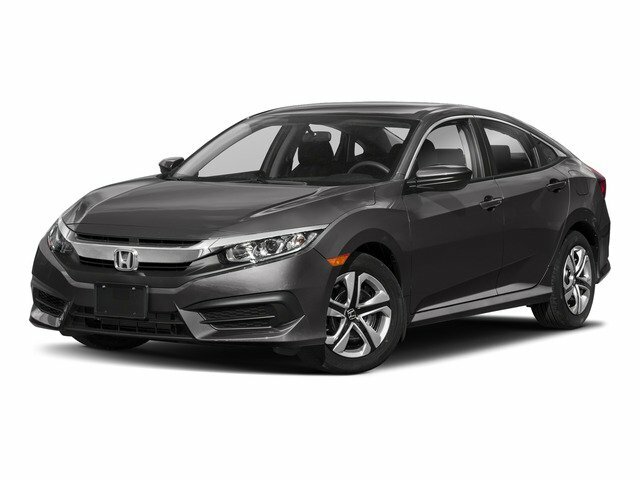 Recent Trade, Local Trade, Service Records Available, Bluetooth Hands Free Cell Phone, Back Up Camera, Balance of Factory Warranty, 2 Sets of Keys, Black/Gray w/Cloth Seat Trim. Recent Arrival! 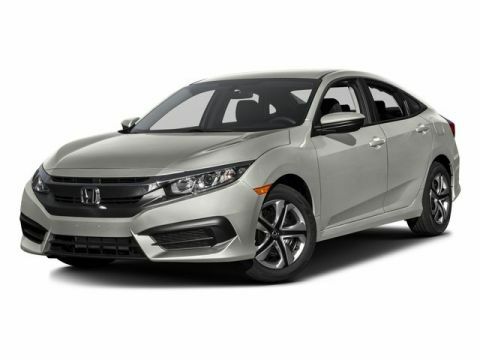 2018 Honda Civic LX Certified. Clean CARFAX. CARFAX One-Owner. 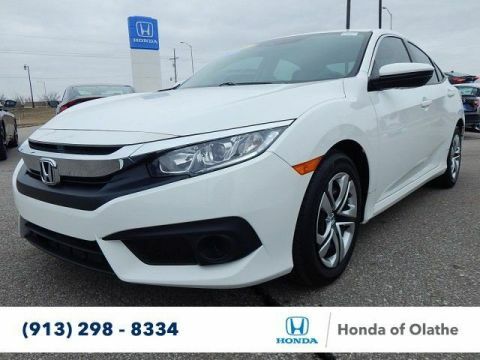 31/40 City/Highway MPGHonda Certified Pre-Owned Details:* Roadside Assistance with Honda Care purchase* Warranty Deductible: $0* 182 Point Inspection* Powertrain Limited Warranty: 84 Month/100,000 Mile (whichever comes first) from original in-service date* Vehicle History* Limited Warranty: 12 Month/12,000 Mile (whichever comes first) after new car warranty expires or from certified purchase date* Transferable WarrantyWe are located at 1000 North Rogers Road, Olathe, KS, and proudly serve drivers from Kansas City MO, Overland Park, Lenexa, Shawnee and Leawood as well.